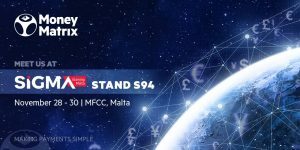 The iGaming solutions provider EveryMatrix has confirmed it will be placing two pioneering platforms, CasinoEngine and MoneyMatrix, at the forefront of its showcase on Stand S94 at this year’s SiGMA (28-39 November, Malta Fairs and Conventions Centre in Ta’ Qali), the largest iGaming event in Malta. The pioneering platforms will be supported by the EveryMatrix iGaming Integration Platform, which is forging a new path away from “boxed” platform ecosystems, delivering a new way of doing business for operators across the interactive sector. 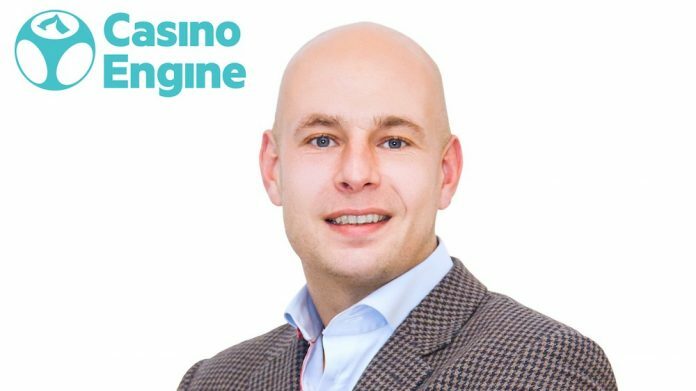 Ahead of the event, Stian Hornsletten, co-founder and CEO of CasinoEngine, and Sandra Barton, CEO of MoneyMatrix, explored the role of EveryMatrix and MoneyMatrix programs in the industry as well as the company’s strategic SiGMA insights and product offering focus. 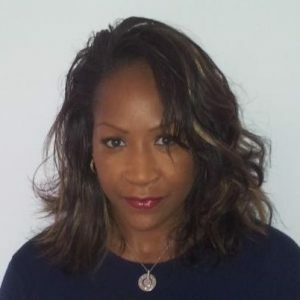 EveryMatrix is a B2B iGaming software provider, delivering a full product suite including a modular iGaming Integration Platform and a market leading one-stop casino content aggregator, a fully managed sportsbook and multiple sport data solutions, a PSP platform and payment processing product, a cross-product bonusing engine, and a multi-brand affiliate/agent management system. To offer the services required by operators, the EveryMatrix products work together as an entire platform or independently and can be easily integrated with 3rd party platforms to accommodate different types of clients from bookmakers to lotteries and, from existing large operations to newcomers. 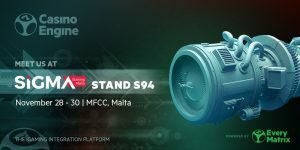 To find out more about why everything is possible with EveryMatrix, log on to everymatrix.com or simply stop by Stand S94.